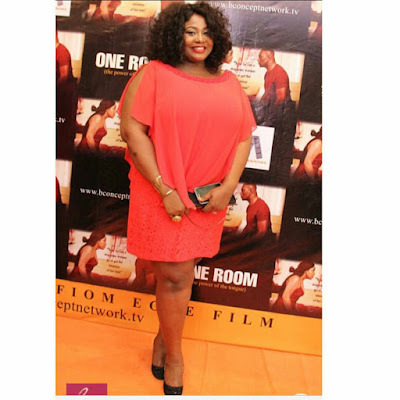 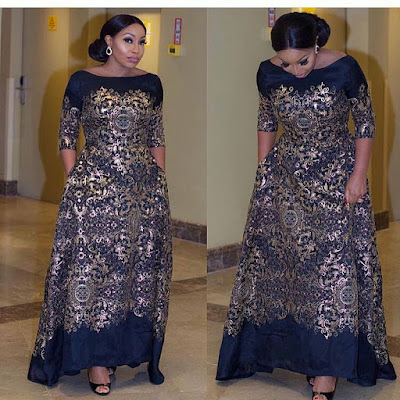 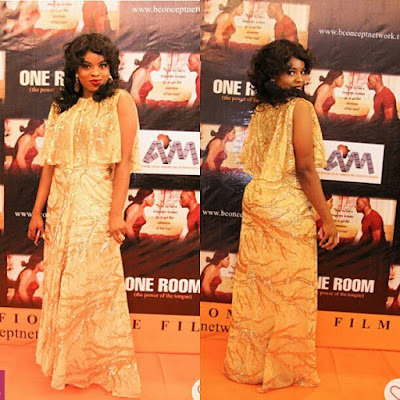 Glamorous Looks On Your Favorite Movie Stars From The Premiere Of "One Room"
Rita Dominic, Ada Ukoh, Ufuoma Mcdermott, the producer herself, Blessing Effiom Egbe and others are glowing on the red carpet of the premiere of the much anticipated movie "One Room". 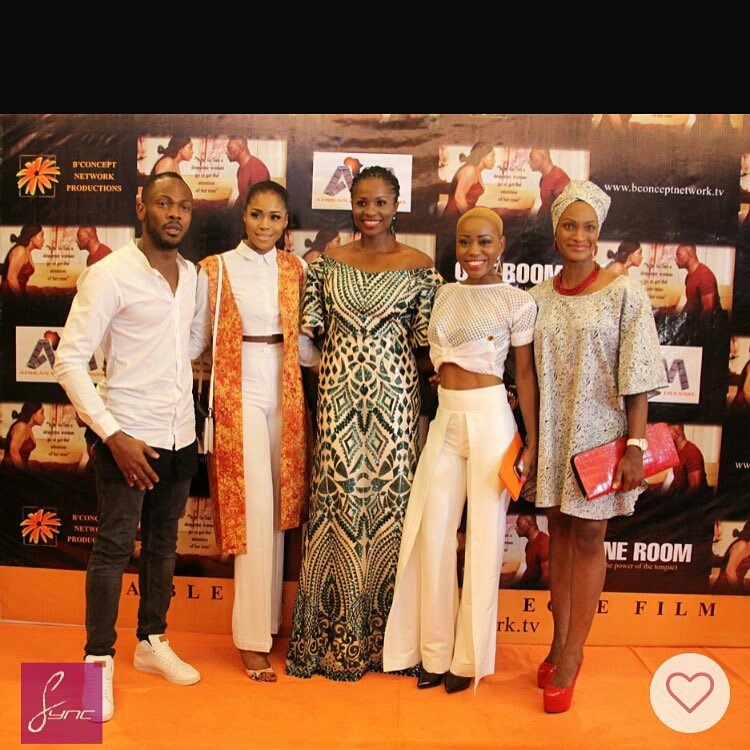 It was premiered in Lagos some days back as it was also released online as well. Most people at the premiere are yet to get over the event because they loved it so as the viewers online. 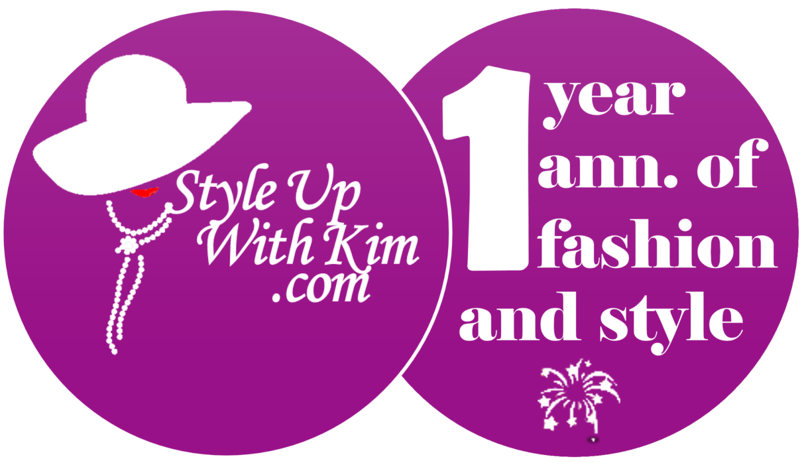 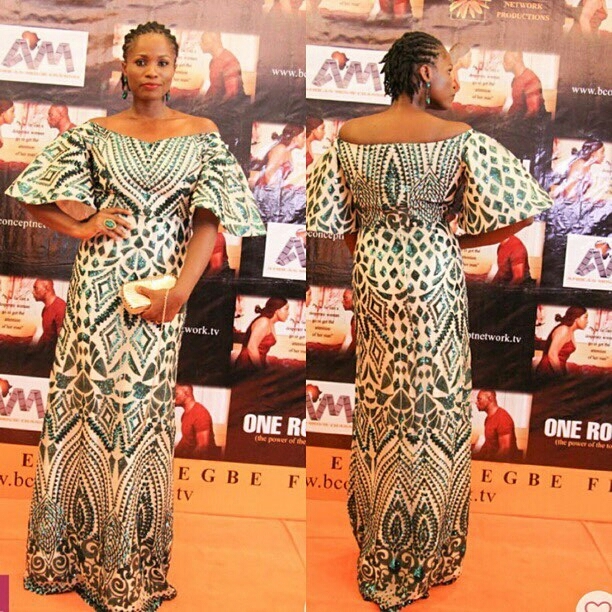 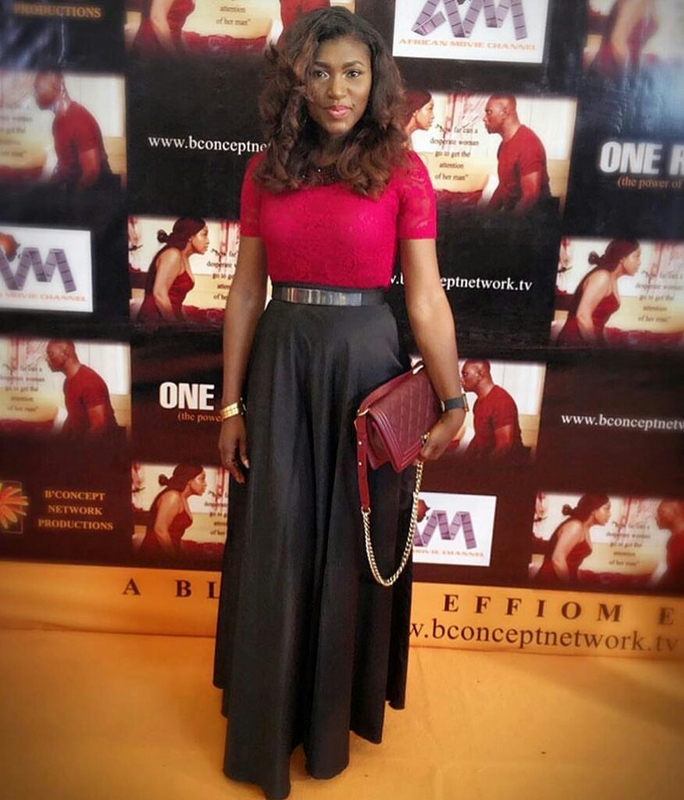 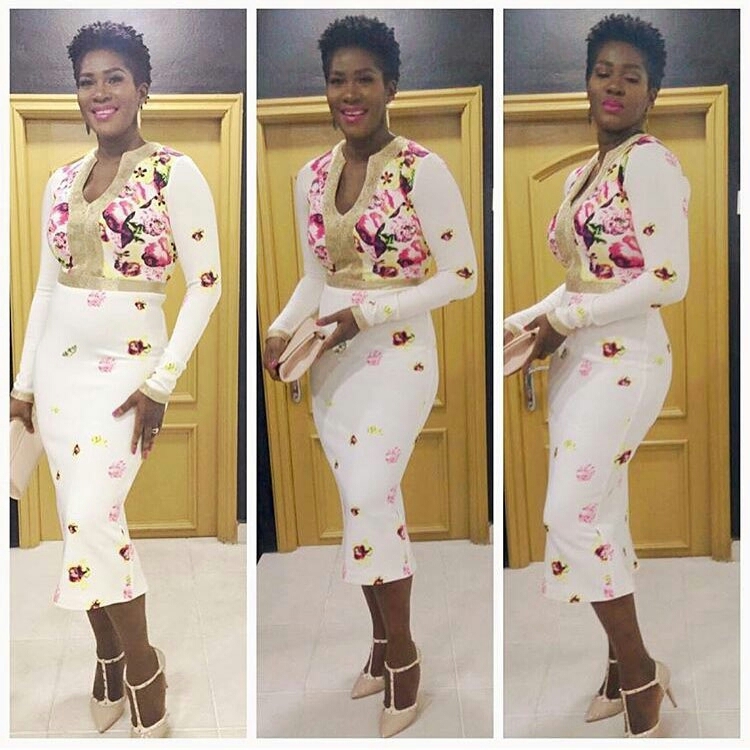 See other stunning looks from the movie premiere after the cut..